Do you operate in/have offices in other states? While we do ship interstate, we only have the one premises in Melbourne, Victoria. To obtain a quote that is as accurate as possible, please provide us with any relevant photos, measurements and as much information about the required product as possible. It is preferred that you email this to us. 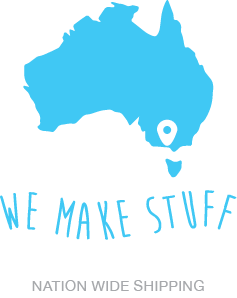 Kelmatt products are Aussie made, right here in Scoresby, Victoria. You can place an order for a Kelmatt product over the phone or via email to sales@kelmatt.com.au. Our camping products are also available for order through our online store. We outsource our printing but have our own design department where we can create custom artwork and print file setup. Yes, we can provide product installation within metro Melbourne. If you’re unsure whether you’re located within our installation service zone, please don’t hesitate to ask.